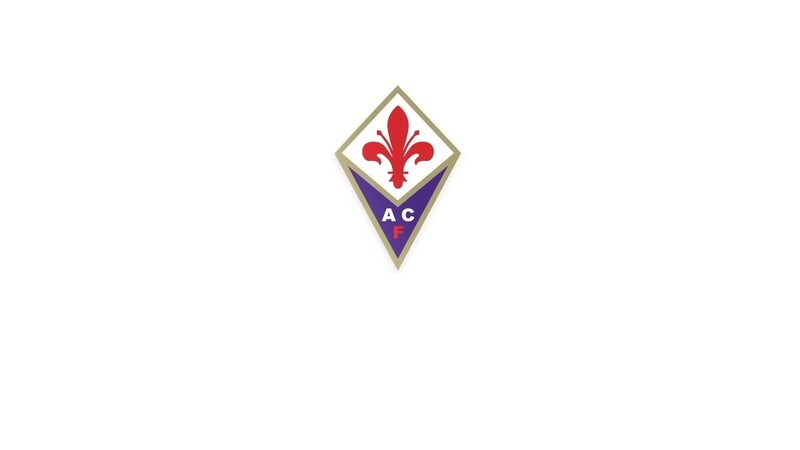 Billed as a pop symphonic experience and city celebration for the people, Florence4Ever will be produced by Dream Loud /4Ever Brand and take place at the historic Artemio Franchi Stadium, home of Serie A football franchise ACF Fiorentina. 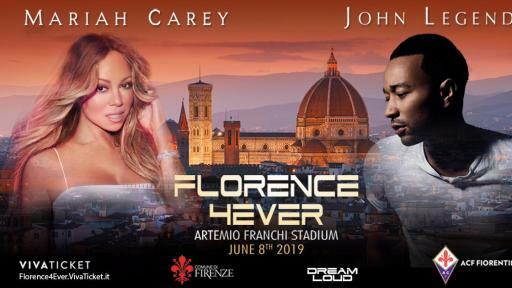 Oscar, Emmy, Tony, Golden Globe and 10 time Grammy Award winner John Legend will headline the show along with one of the best selling artists of all time with over 200 million records sold and more number one singles than any solo female artist, Mariah Carey. 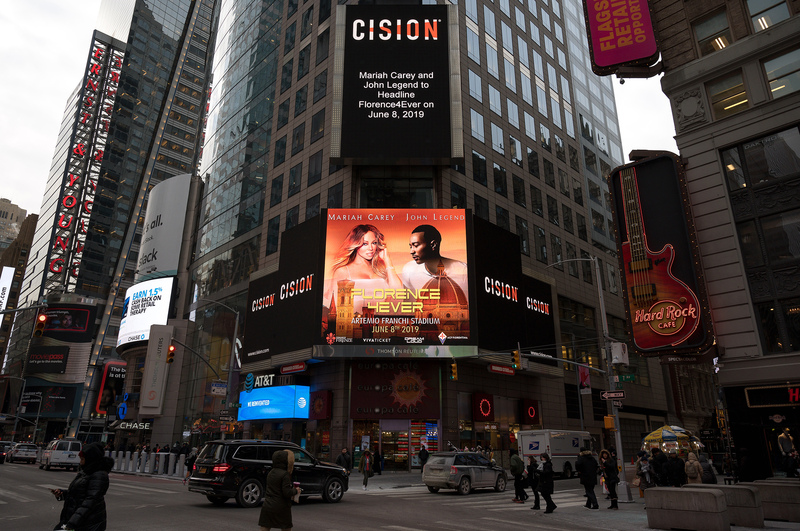 Both artists will be accompanied by the Fiesole Symphony Orchestra, comprised of over 100 players. 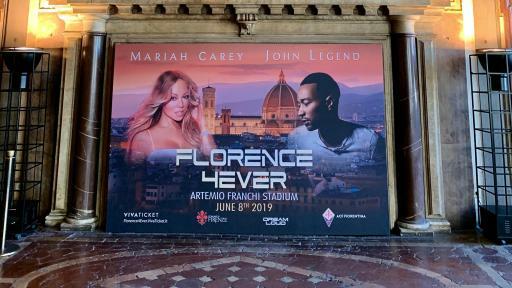 Florence will be Mariah Carey's only performance in Italy for 2019 as she is currently on her “Caution” World Tour, and will also be John Legend's only European performance of the summer. 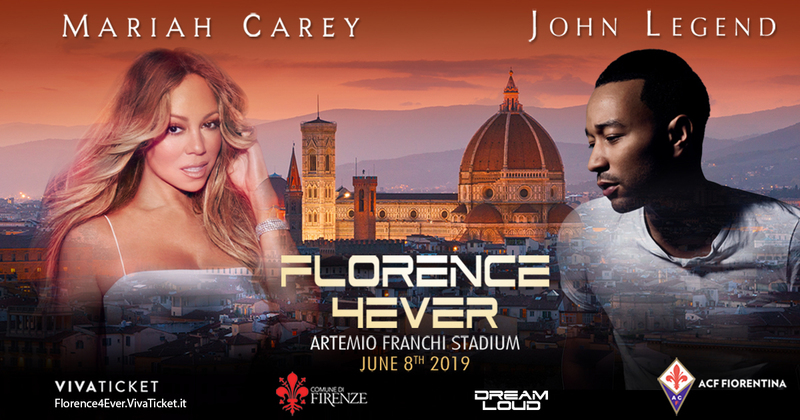 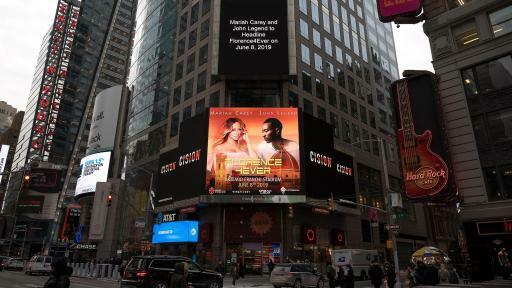 Mariah Carey and John Legend will headline Florence4Ever, June 8th at historic Artemio Franchi Stadium accompanied by a 100 piece orchestra. 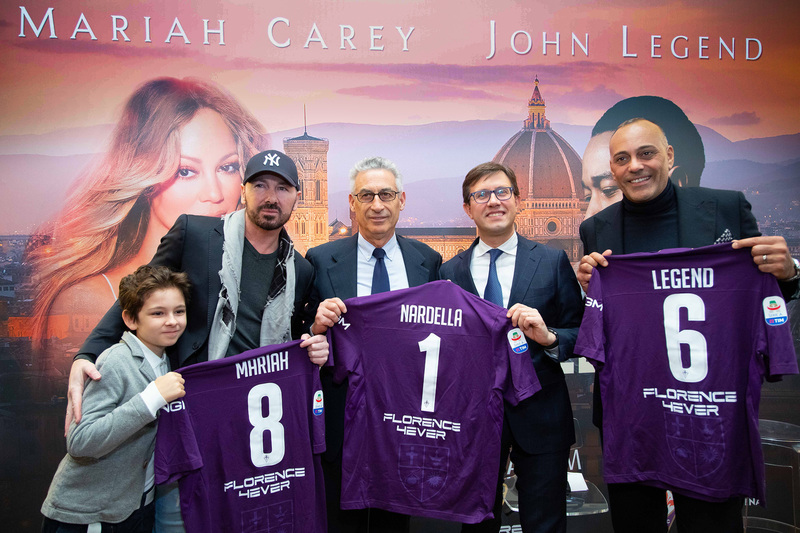 Left to Right, Leonidas Bosco, Creative Director 4Ever Brand Marco Bosco, Vice President ACF Fiorentina, Gino Salica, Florence Mayor Dario Nardella and VivaTicket CEO Silvano Taiani. 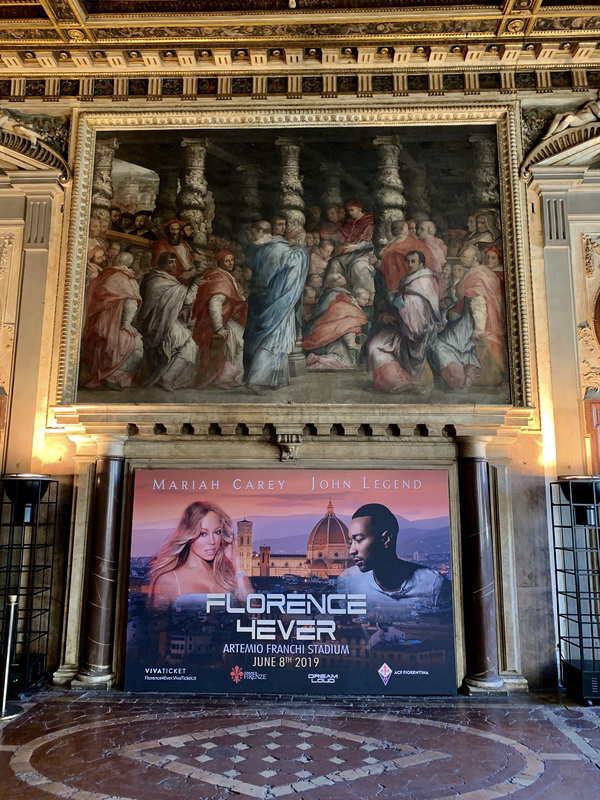 Tickets are available exclusively through Viva Ticket with direct access available at Florence4Ever.VivaTicket.it. Discounted rates will be offered for Fiorentina Viola Card holders.